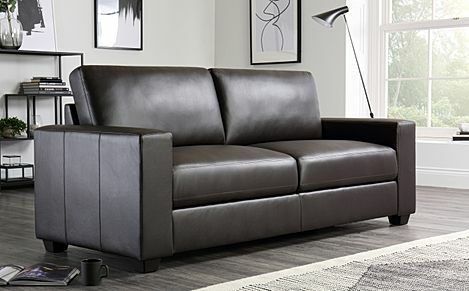 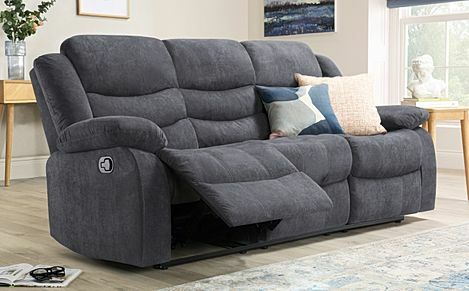 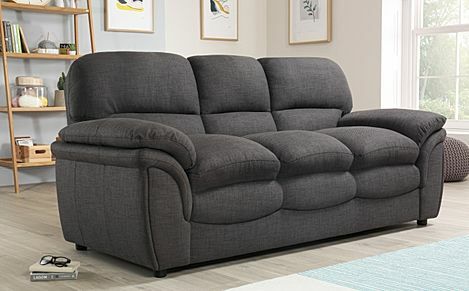 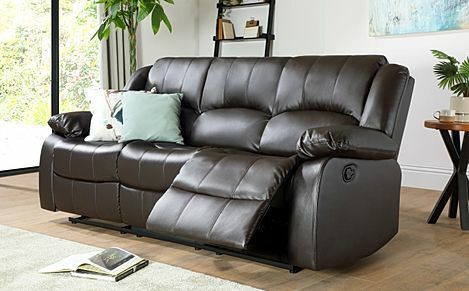 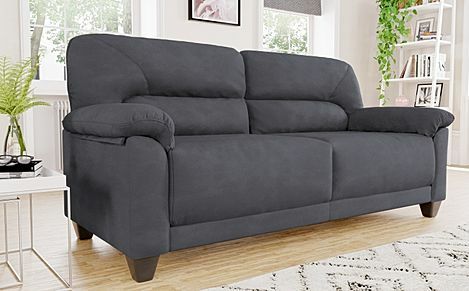 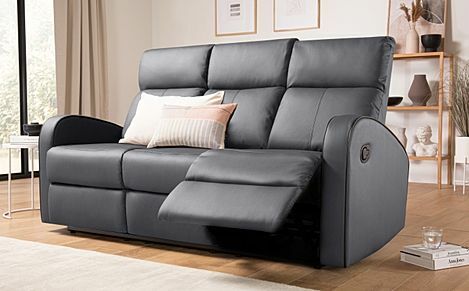 Our spacious 3-seater sofas offer enough room to stretch out, while still easily fitting into a modern home. 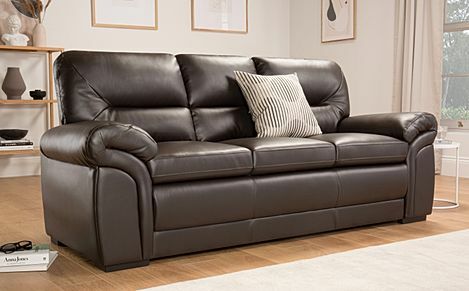 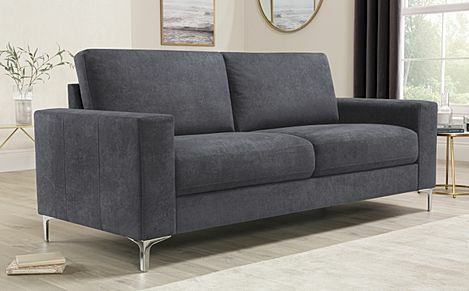 Our stylish 3 seater sofas are generously proportioned and designed to make the most of your living space. 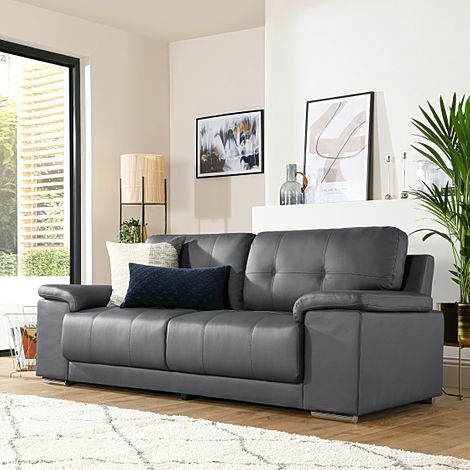 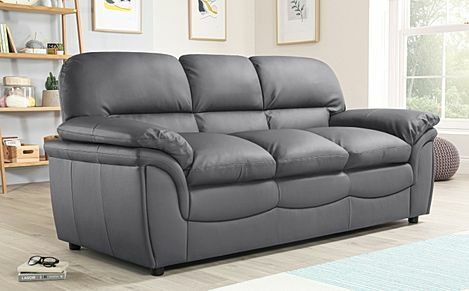 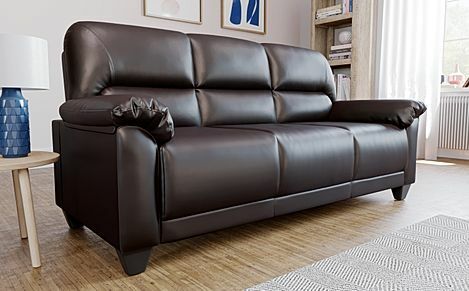 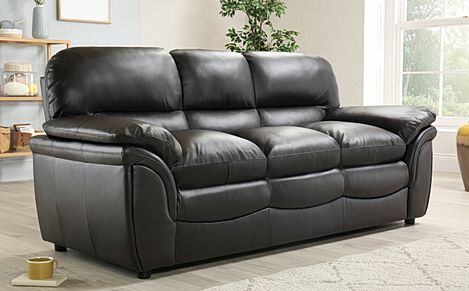 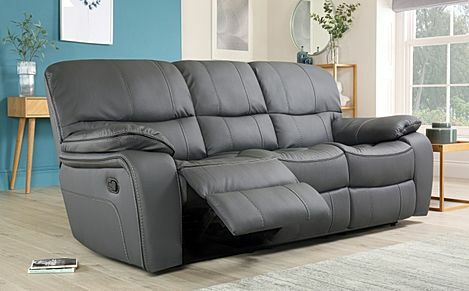 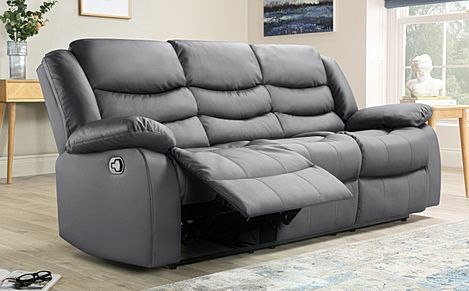 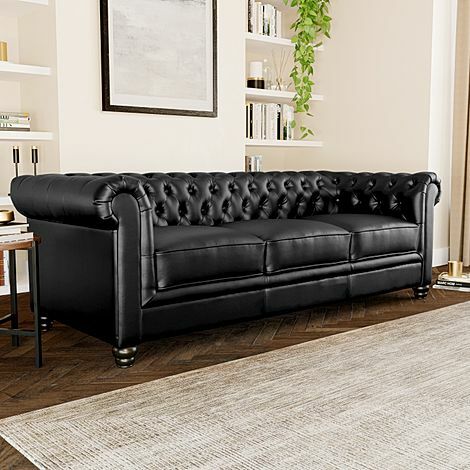 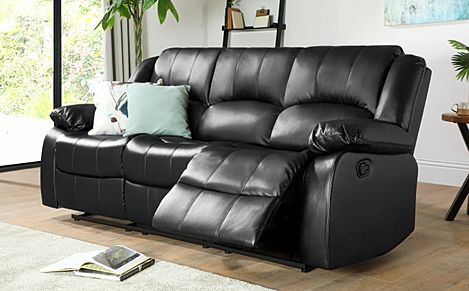 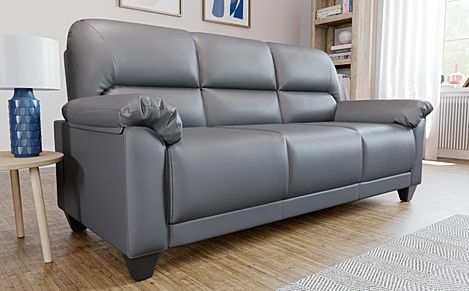 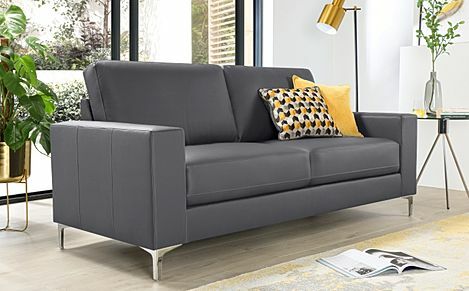 Large enough to stretch out in comfort, choose from our contemporary 3 seat sofas in leather or fabric three seaters, and from a variety of colours. And take advantage of our fast and free shipping to have your new sofa delivered right to your doorstep in no time. 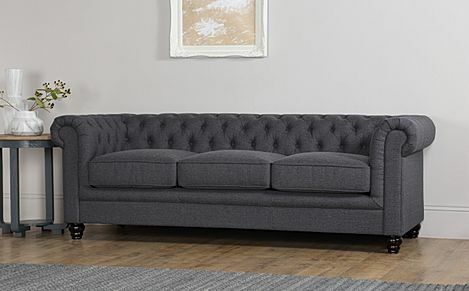 Each sofa is crafted with a sturdy, hardwearing frame and deeply supportive seating. 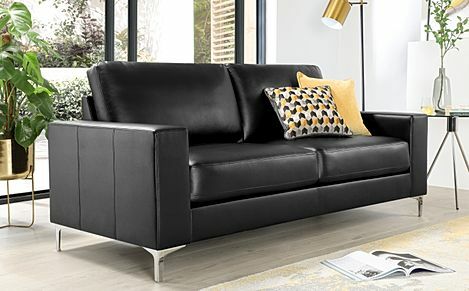 Both our fabric and leather ranges are soft to the touch, stylish, and easy to clean, making them ideal for everyday use. 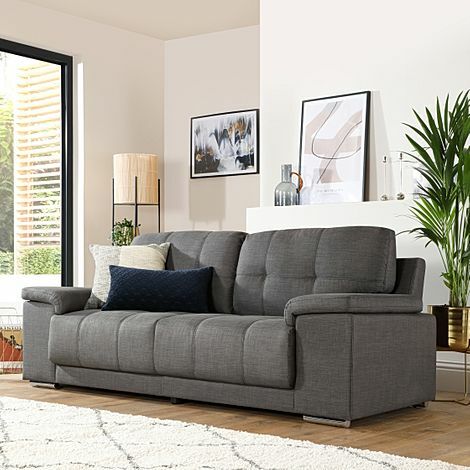 And for more versatility, consider a roomy 3 seater sofa bed, allowing you to easily transform your living room into a guest room. Or outfit the entire living room with 2 or 3 piece sofa set. 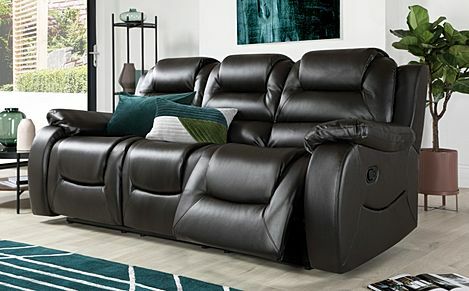 Ordering from our website couldn't be simpler - just pick your sofa and select a payment option before choosing a delivery date at checkout. 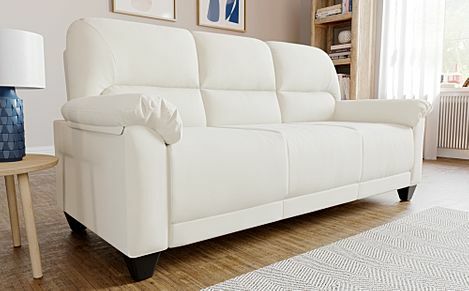 If you’re new to buying your sofas online, we’re here to answer any questions you might have. 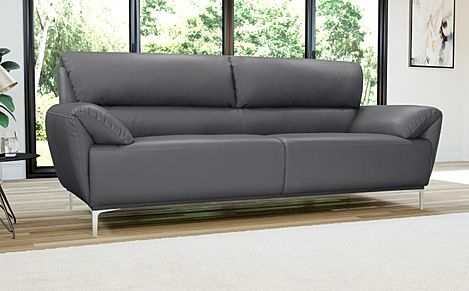 Our staff, based right here in the UK, will be happy to help - just give us a call on 0800 035 0070. 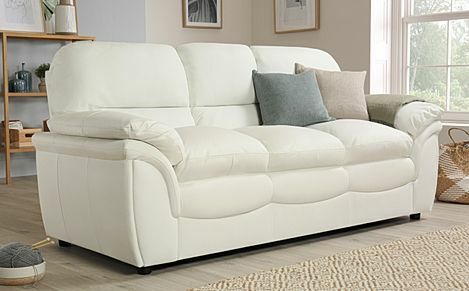 For more information, take a look through our helpful sofa guide.